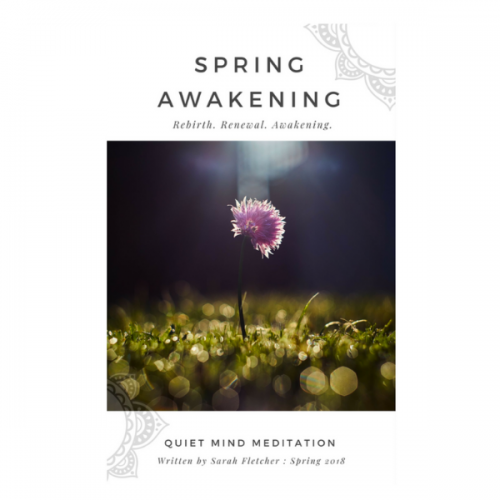 In Spring the earth is calling (or shouting) to us .. inviting us to shake off the sluggish hibernation of Winter and embrace the bright and light joyful energy .. one that mischievously calls us to consider new routines and practices, to shake and move the body, mind, and spirit. I am celebrating this new season (in Australia) with my first seasonal Spring Awakening eBook. 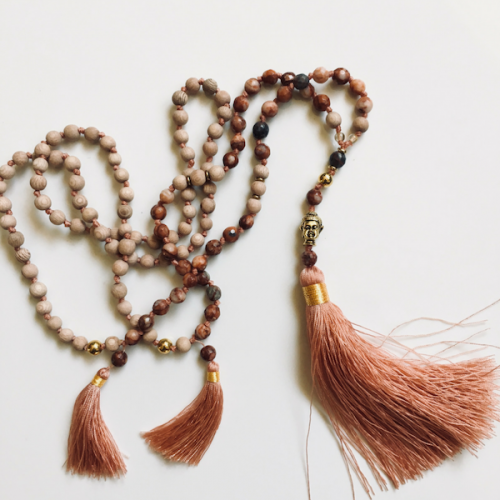 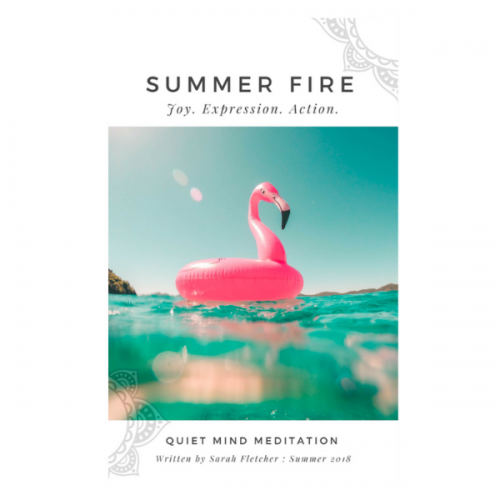 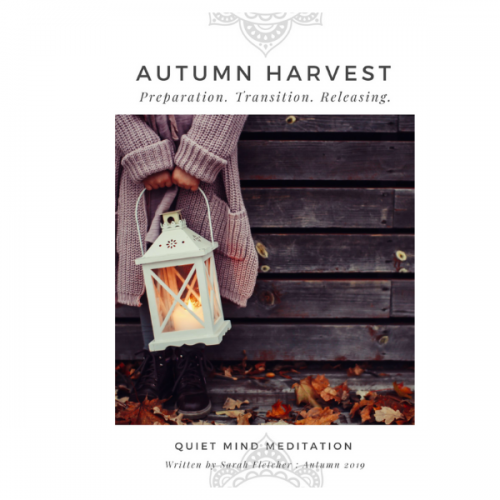 This is a FREE download that includes a guided Spring Mantra Meditation.